As of Version 8, the functionality of the Wavelet Explorer add-on has been integrated into the Mathematica kernel. The following is a list of filters available in Wavelet Explorer, along with the equivalent form in Version 8. To compute wavelet coefficients, use the built-in function WaveletFilterCoefficients. Note that all wavelet coefficients are scaled by relative to the results from Wavelet Explorer, so to get the equivalent values, you must multiply the result by . To compute high-pass filter coefficients, use the "PrimalHighpass" argument to WaveletFilterCoefficients. The following is a list of functions available in Wavelet Explorer, along with the equivalent form in Mathematica 8. The functionality of ScalingFunction is now available by using WaveletPhi. To find the derivative of the scaling function, use Dt and WaveletPhi. The functionality of DWavelet is now available by using Dt and WaveletPsi. 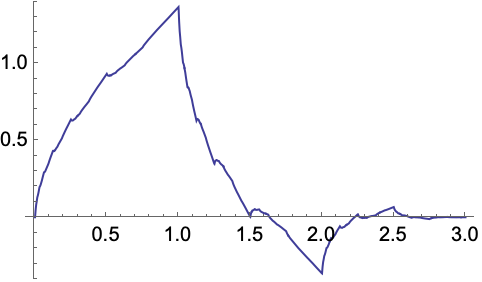 Compute higher-order derivatives of the scaling and wavelet function. 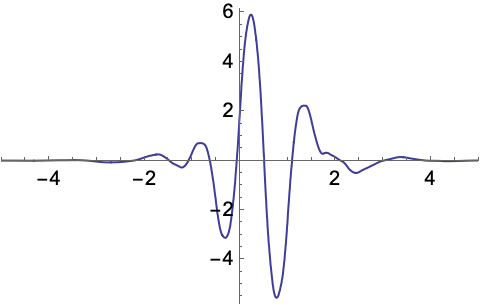 The InterpolatingFunction outputted from WaveletPhi and WaveletPsi has InterpolationOrder set to 1. Hence the second derivative comes out to be 0. Resampling and interpolating with a higher InterpolationOrder resolves the issue. The functionality of BSpline is now available by using the built-in function BSplineBasis. The following is a list of wavelet transforms available in Wavelet Explorer, along with the equivalent form in Mathematica 8. Built-in function equivalents. The function MRDecomposition is not directly supported with built-in functionality. 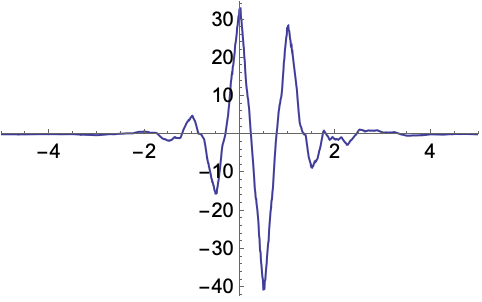 The functionality of WaveletTransform is now available by using DiscreteWaveletTransform. To compute a packet transform, use DiscreteWaveletPacketTransform. The functionality of MRDecomposition can be replicated as follows. Built-in function equivalents. The functions CosPacketCoefficients, SinPacketCoefficients, CosPacketTransform, SinPacketTransform, InverseCosPacketTransform, InverseSinPacketTransform, MalvarTransform, and InverseMalvarTransform are not directly supported with built-in functionality. 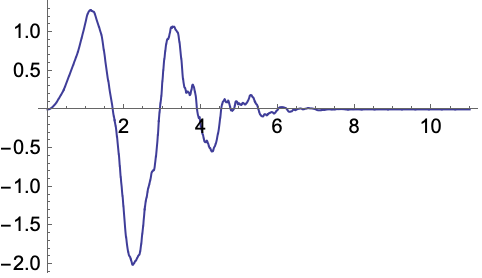 To compute SinTransform, use the built-in function FourierDST. 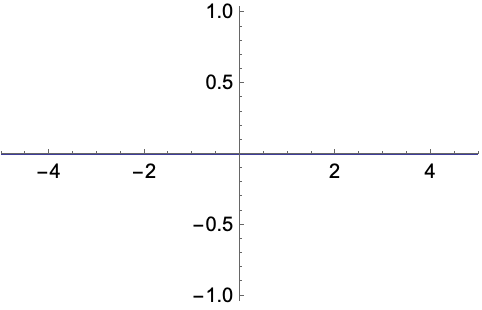 SinTransform with a specified second argument. 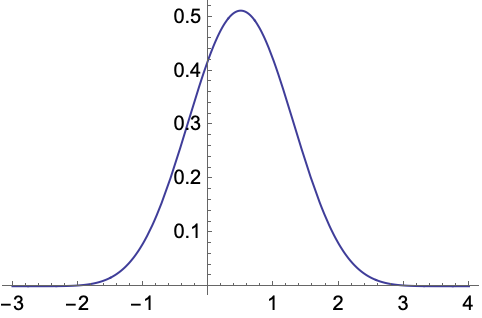 In one dimension, the functionality of SinPacketCoefficients can be replicated as follows. Similarly, we can write CosPacketCoefficients using FourierDCT. Built-in function equivalents. The functions GrayCodeOrder and CumulativeEnergy are not directly supported with built-in functionality. 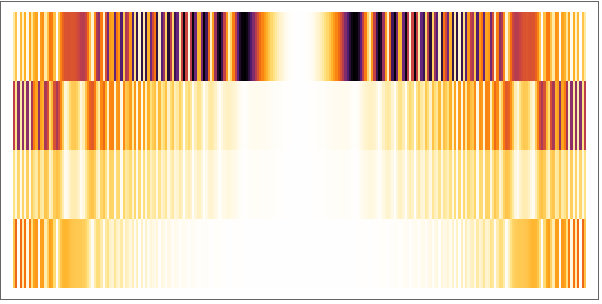 To plot wavelet coefficients, use WaveletScalogram. Use WaveletThreshold for data compression. The function CumulativeEnergy can be written as follows.